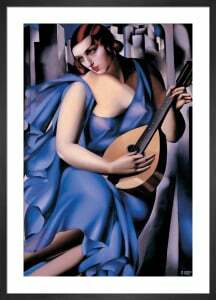 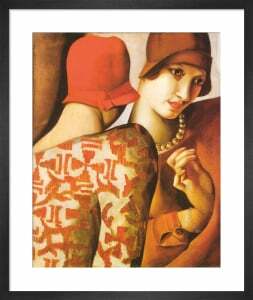 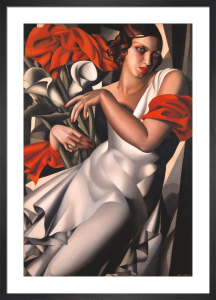 Tamara de Lempicka (1898-1980) was a Polish painter known for her distinctive interpretation of the Art Deco style. 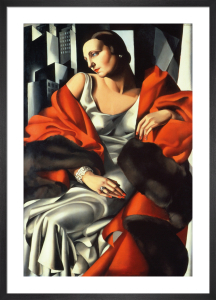 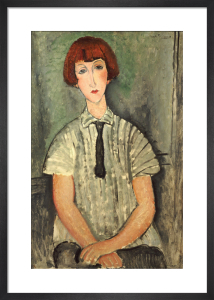 She was the most fashionable painter of her generation, and a glamour icon in her own right. 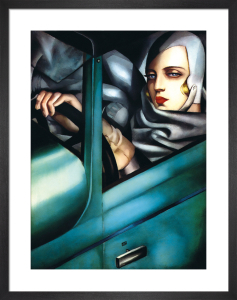 Her paintings show a post-Cubist experimentation with simplified volume, whilst at the same time incorporating the rich, graphic style of Art Deco. 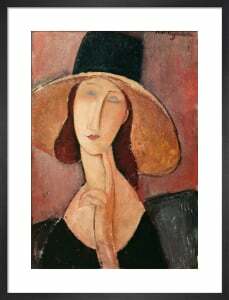 She once explained, "among a hundred paintings you could recognise mine, my goal was: Do not copy. 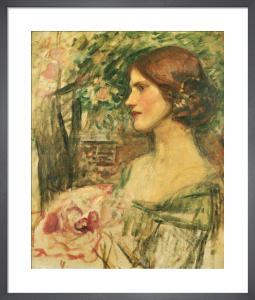 Create a new style, clear luminous colours and return to the elegance of my models." 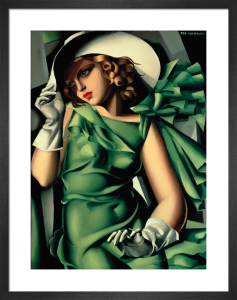 Lempicka's chic female figures are boldly sensual, liberated in a revolutionary way for the art world of her era. 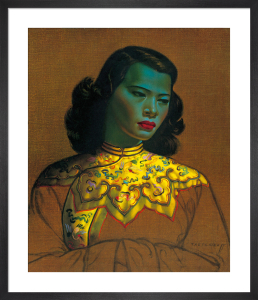 Discover our collection of prints by this captivating artist.